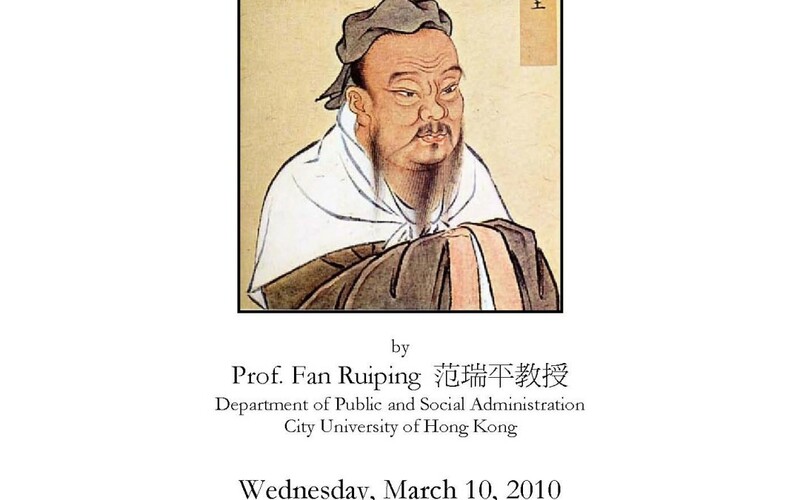 On March 10, 2010, Dr. 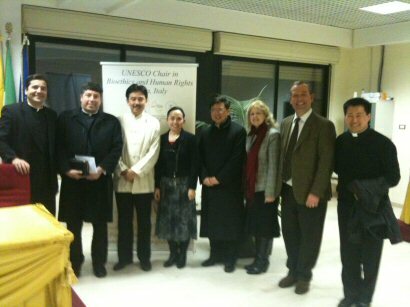 Fan Ruiping gave a presentation at the Regina Apostolorum University to a group of students on “Confucian Bioethics”. Dr. Fan is a professor of bioethics from Hong Kong’s City University. At the end, he answered questions from the participants.